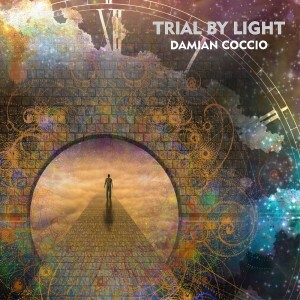 ‘Trial By Light’ is Released! 30 Minutes, 10 Tracks of Solo Bass on 4 string fretless and 5 string fretted basses. Hard Copy CDs are available through CD Baby. Now on iTunes, CD Baby, Amazon, Band Camp, etc.. Check out this Album Review! 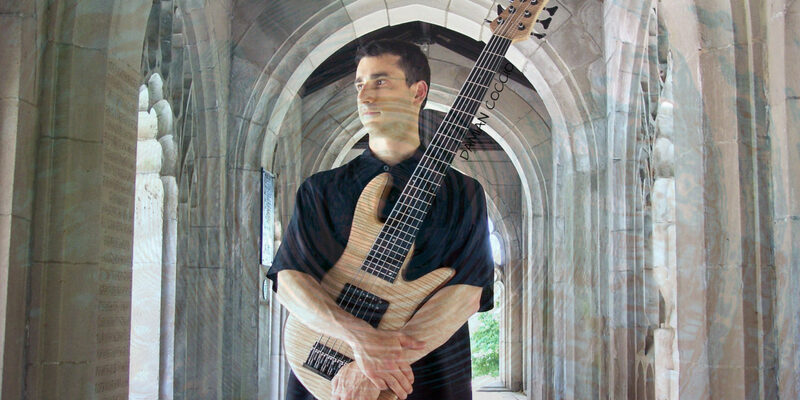 All songs were written and played by Damian Coccio.